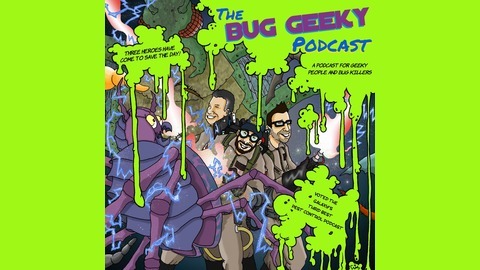 The Bug Geeky Podcast is for pest management professionals who love to learn and laugh. 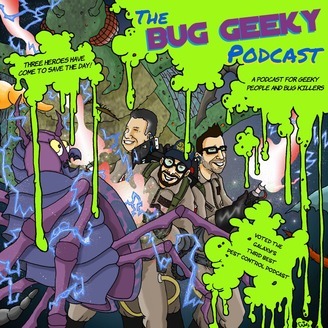 On this weeks episode of the Bug Geeky Podcast we give a list of some of our favorite pest control chemicals and Phil jumps the gun on the ending and fails beautifully. STAY GEEKY!